CiTR Volunteers Take Home Big-Time Awards at the NCRA Conference This Year! 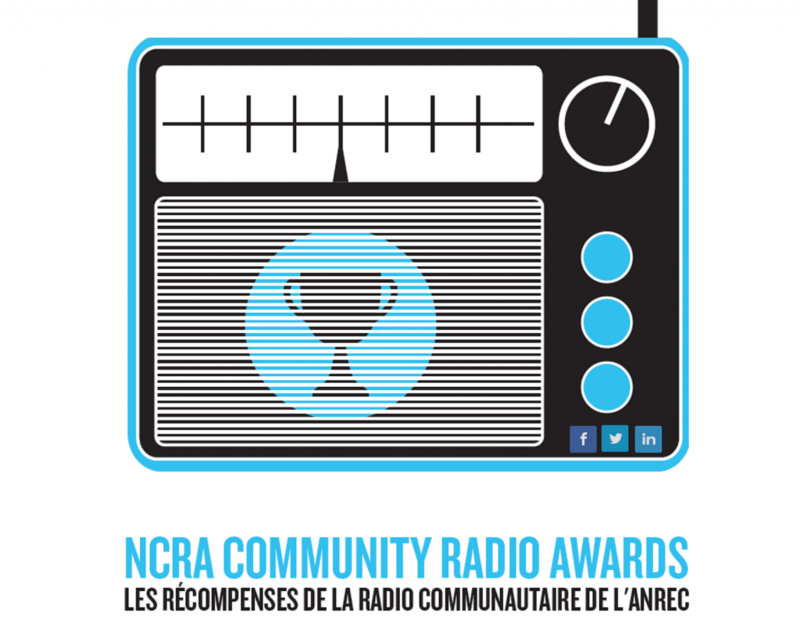 Since 1993 the National Campus and Community Radio Association (NCRA/ANREC) Awards have honoured the amazing programming and people of our sector and reflected the range and diversity of campus and community radio across Canada. 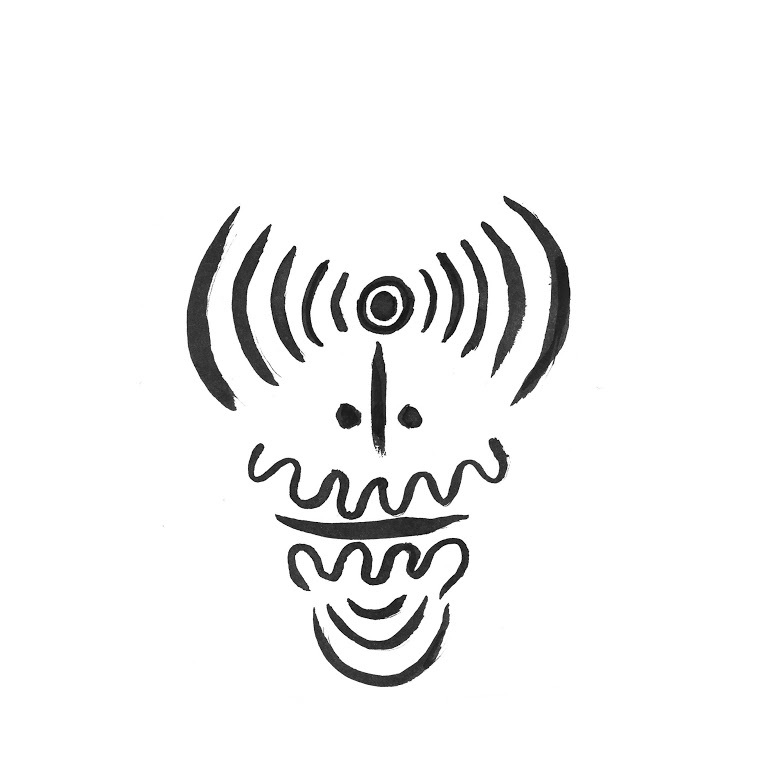 This year, the awards committee selected CiTR/ Discorder for three awards and three honorable mentions! This year Ben (of Live from Thunderbird Radio Hell) was recognized as the Volunteer of the Year. He has done substantial volunteering at CiTR for over 24 years, including creating a 24-hour marathon of live local musicians, and ten years of hosting Shindig! a 13 week battle of the bands for local musicians that has been running for an incredible 34 years. 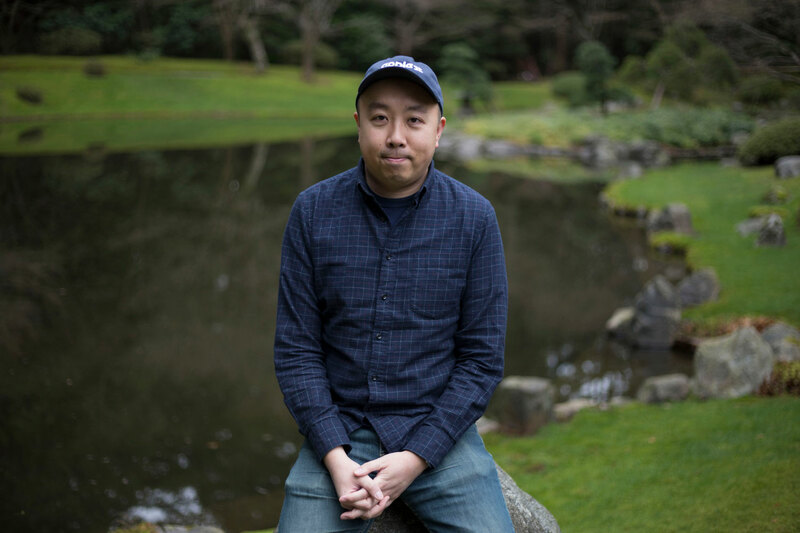 Ben Lai’s devotion to promoting the local music scene through volunteering at CiTR has been why he is our very deserving winner for this year’s Volunteer of the Year. Steve Edge is the host/producer of Saturday Edge, a weekly radio show since June 1985. The show features a range from contemporary African music, cajun / zydeco, with some bluegrass, gypsy jazz, and old time fiddle music. The News Collective at CiTR is made up of volunteers who collaboratively produce a weekly, hour-long news show called Democracy Watch. Democracy Watch provides independent and adversarial coverage of underreported issues in Vancouver and the Lower Mainland. The submission from Democracy Watch told a story of support and resistance in Vancouver’s Marpole neighbourhood. stations connected to their communities” – Barry Rooke, NCRA/ANREC Executive Director. 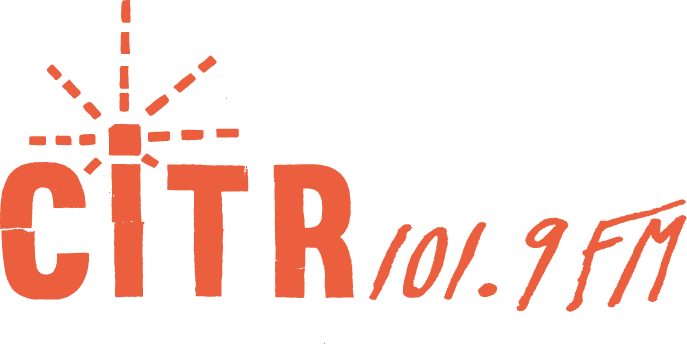 CiTR/Discorder is very honoured to receive this recognition, and incredibly proud of our volunteers and staff, who make such significant contributions to the local radio community year after year.